Today, Saturn in 5th house. So, now Saturn is in 5th house. Here, it can create obstacles and delays in Higher Education of person. Fun and Love Life becomes a kind of responsibility or burden. Actually, like any other house, in this house also if you want to receive anything from Saturn, you have to show discipline, perseverance and realistic approach towards those things. Like, in education, you need to be disciplined and persevered for your education. If you are thinking that you will study in last 2 months of exams and get the degree, then you are here for some hard lessons. Likewise, in love life, you have to be have a very realistic approach for your romance. It can't be a dream love story because Saturn then will show the reality of things, which would be rather bitter. It is better option for these people to go for arranged marriage then love marriage because love partners are not going to stay. Actually, as Saturn represents delays and long duration, it gives a very long love relationship and then it breaks. Just to teach us some life-long lessons. In 5th house, it delays the child birth till 30s, but as always Saturn only delays, it never denies. Saturn's 3rd aspect goes to 7th house of Marriage and it is better for individual to wait for marriage till 30s. Only then person will be able to understand the realistic and responsibility side of marriage. Saturn's next aspect goes to the 11th house of hopes, wishes, desires etc. So, their desires will actually be fulfilled in their 30s. Till then it is learning time. Saturn's last aspect goes to 2nd house of family and wealth. So, these people always feel that they have not got proper supportive environment in family. They may be speaking very less and only when it matters. It can also show that person had to take up responsibility of earning wealth very early in life. Hope this helps. Tomorrow, Saturn in 6th House. 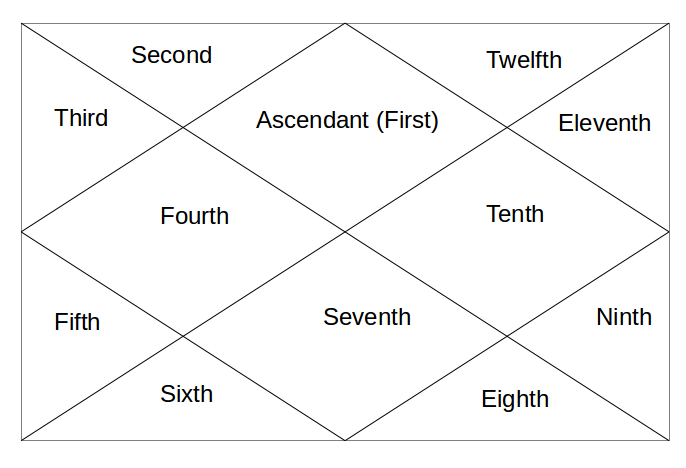 Guruji, Pls help me to understand chalit chart. I m cancer asc...my moon is in 5th house debilitated bt getting aspect from jupiter frm 11th house. Saturn is in 6th house in lagna chart bt in chalit its in 5th house conjunct moon. How does this reading goes now sir?